Among all the Nokia phones launched this year, we haven’t seen any high-end smartphone yet. But, in a few months, we are surely going to see the premium and High-end Nokia device running Android. Rumors have suggested that the device will be called Nokia 8, but today, we have an exclusive information about Nokia 9, which could be one of the high-end Nokia phones. 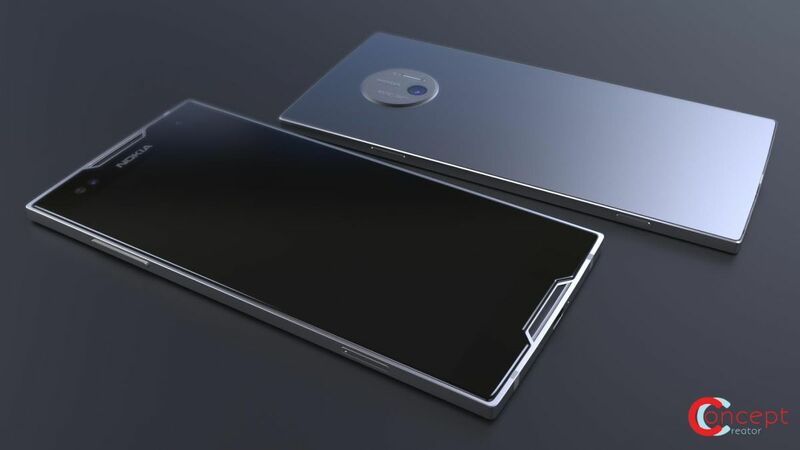 An anonymous tip received by NokiaPowerUser revealed some of the alleged specifications of Nokia 9, and if those turn out to be true, the device will be the direct competition to phones like Galaxy S8, Pixel 2, etc. Starting off with the display, the phone is going to feature a 5.5-inch Quad-HD OLED display. It will be powered by the Snapdragon 835 processor along with the Adreno 540GPU. One of the interesting things that we came to know is about the camera. The device will feature a 22MP rear camera with Carl-Zeiss Dual-Lens. It is surprising to know that Nokia is still planning to continue with Carl-Zeiss lenses. There’s also going to be a 12MP front-facing camera. Talking about other specs, the Nokia 9 will have 6GB RAM and 128GB Storage along with a 3,800mAh battery powering the phone. It seems like Nokia is planning to follow Samsung as the device will feature the Iris Scanner along with the Nokia OZO Audio Enhancements. The phone will be IP68 certified meaning dust and water resistant. Now, all these specifications are still rumored, and so, it is better if you take all these into consideration with a pinch of salt. There were a couple of sketched leaked before of a Nokia device with Carl-Zeiss lens so we can expect to see the same in upcoming high-end Nokia phones.